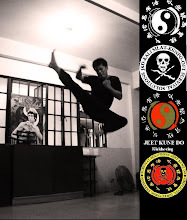 Jeet Kune Do the Wing Chun and Savate Connection. 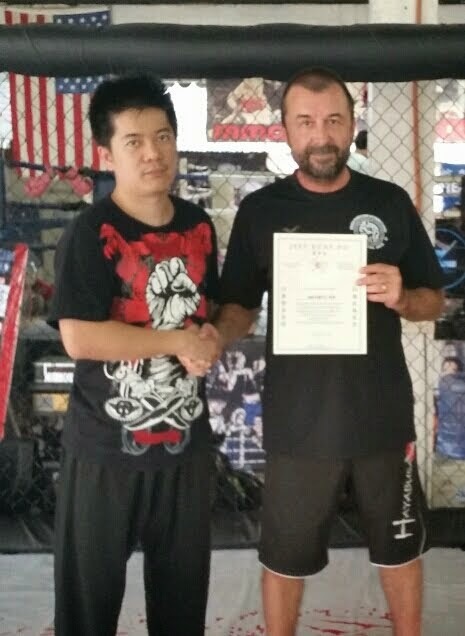 Watch the best Drill set of Wing Chun Dummy Training with Savate Kicks. 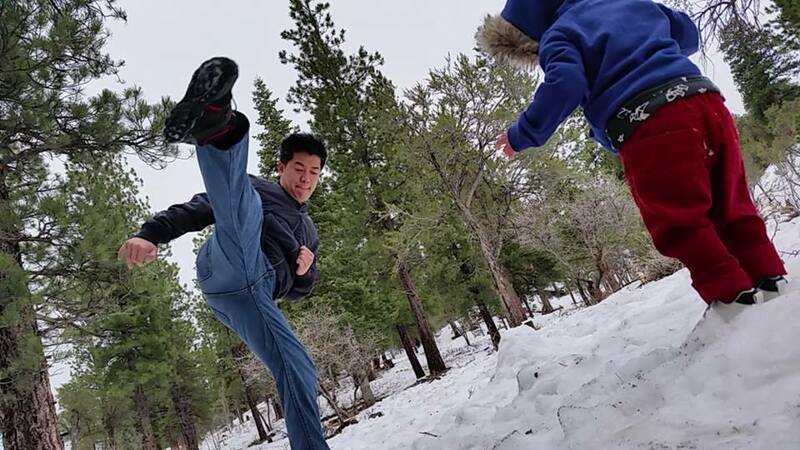 WATCH the Videos below Highly Recommended For Serious Martial Artist , Fighters, Warriors, and MA Enthusiast!!! !